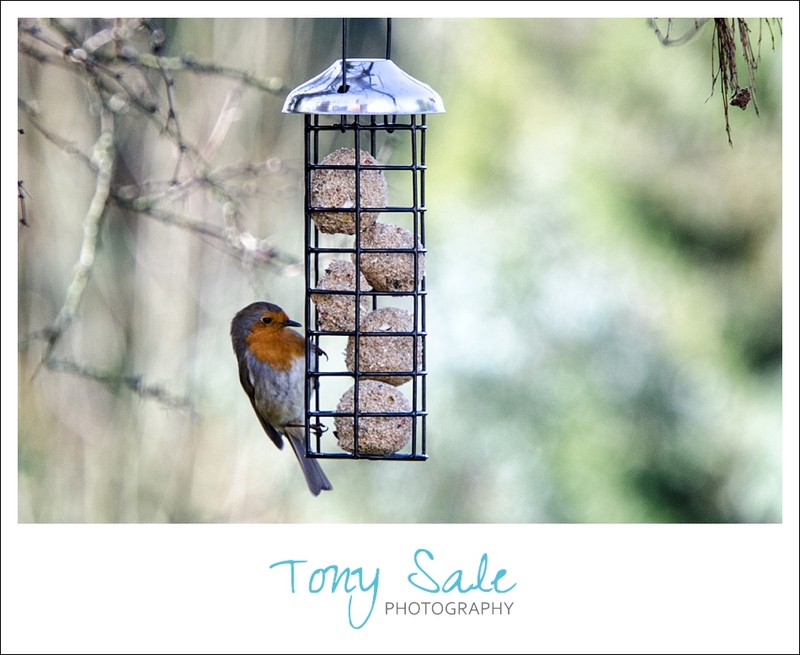 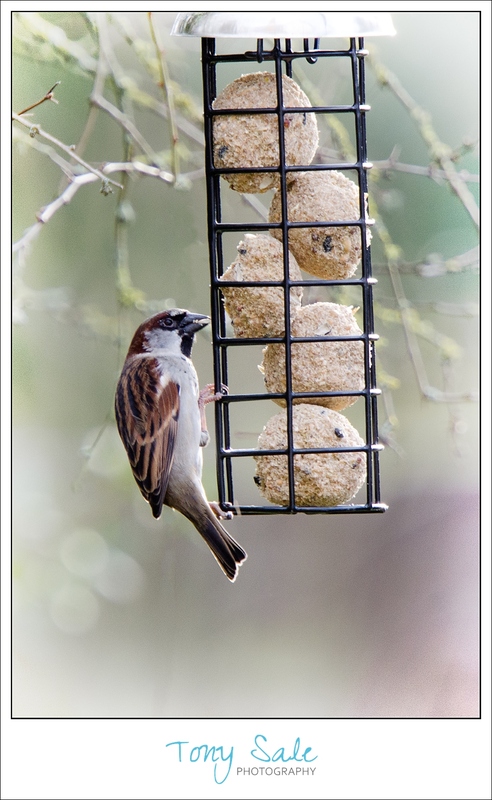 My wife and I always like to put food out for the birds, especially at this time of year and just recently we purchased a new feeder as the old one had broken. 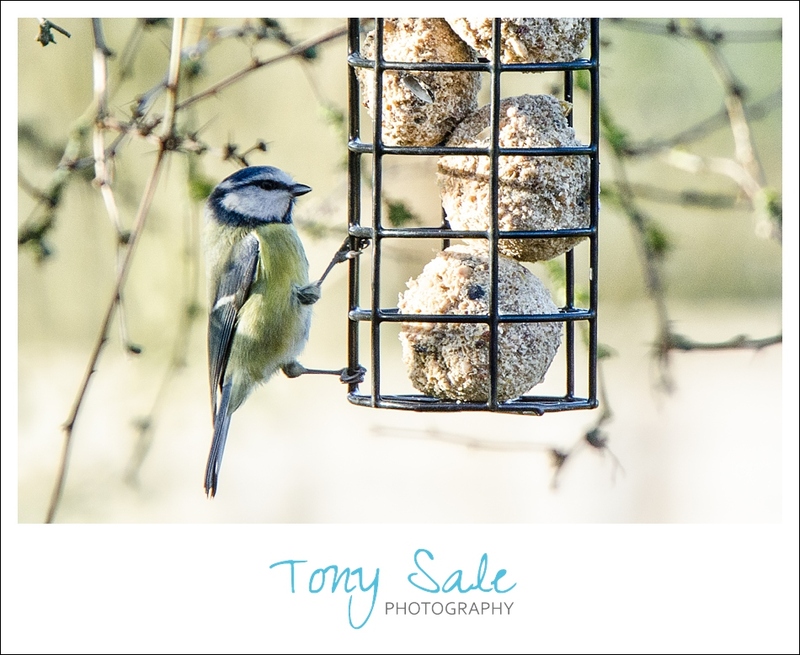 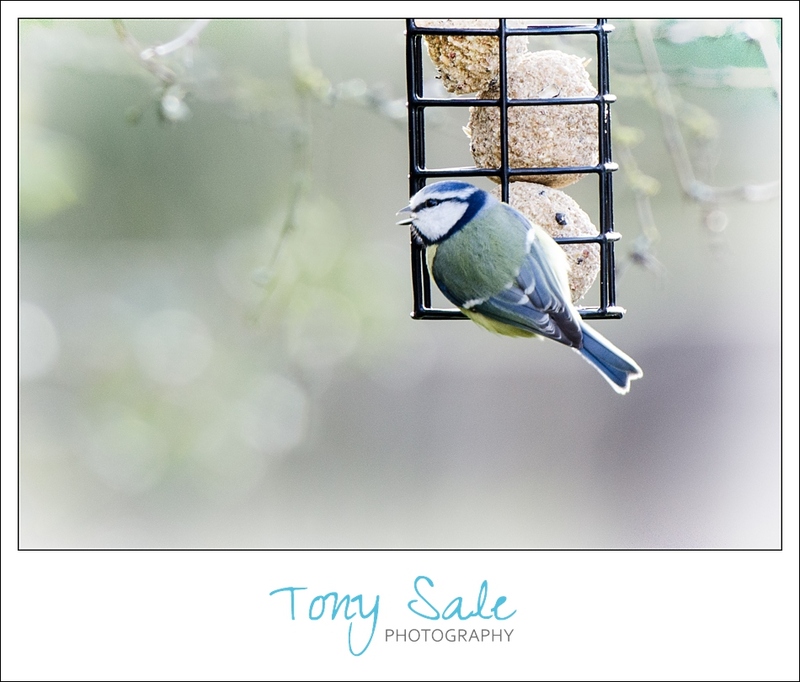 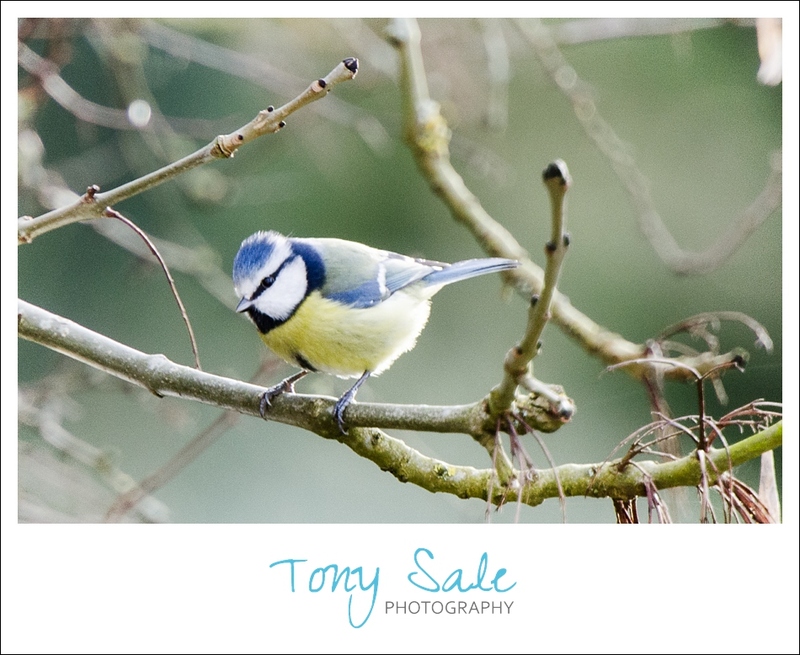 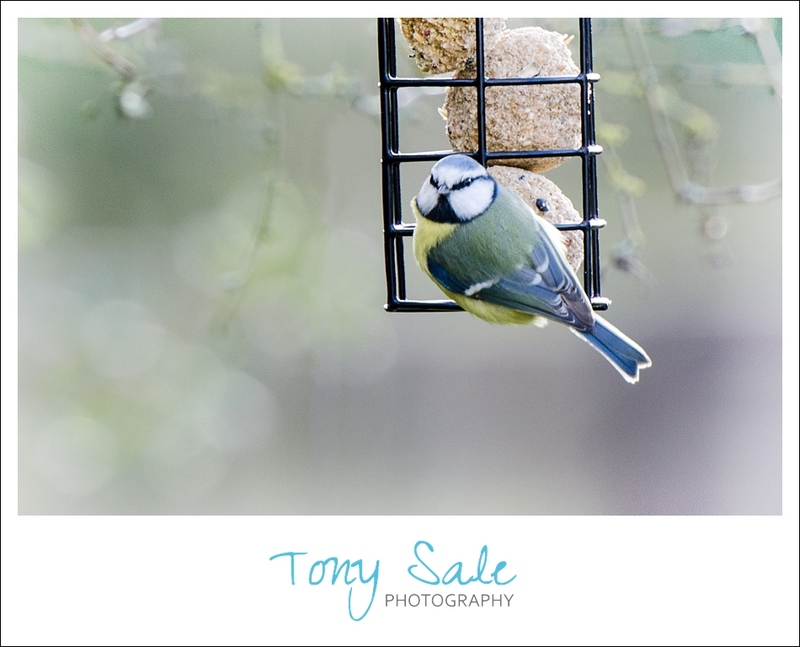 I decided this was a great opportunity to changes its location slightly so that it might be easier to photograph our little feathered friends. 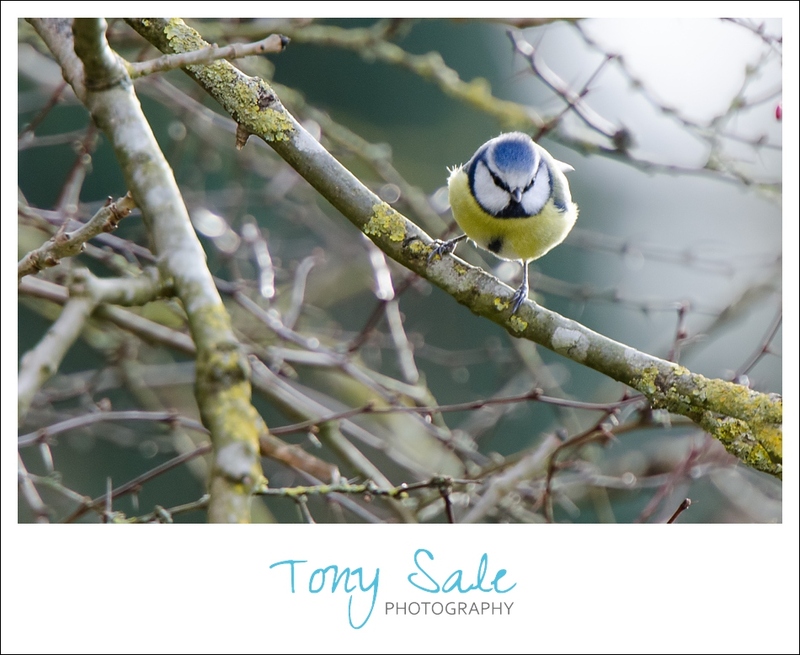 By using a shallow depth of field and carefully angling the camera I was able to keep out any detraction from passing traffic and have a nice out of focus hedge to provide a pleasant background. 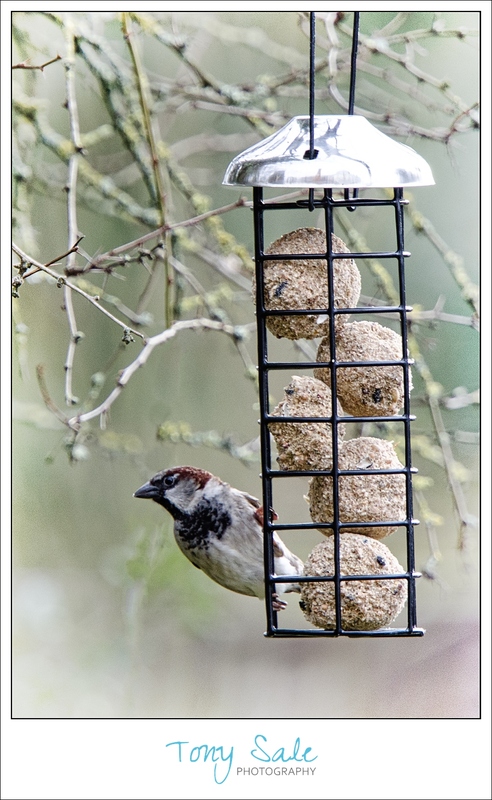 The position of the feeder also meant that birds could land on branches nearby before hoping down to feed.